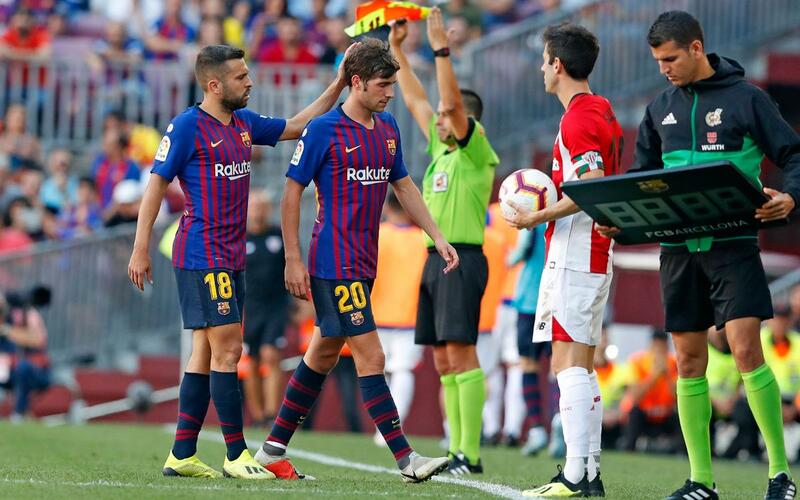 Sergi Roberto has pulled the rectus femoris muscle in his right thigh during Saturday’s game with Athletic Club and post-match examinations have determined that he will be unable to play in the Champions League game with Tottenham Hotspur later this week. He was replaced by Sergio Busquets in the 51st minute of the 1-1 draw. His availability for further games will depend on how his recovery progresses.